. إن الخدمات الممتازة وحسن الضيافة العالي في Abs by the Bay تجعل إقامتك تجربة لا تنسى. لضمان راحة ضيوفه، يقدم الفندق الخدمات التالية: تسجيل دخول/خروج سريع, تخزين الأمتعة, ركن للسيارات, غرفة عائلية, مرافق للشواء . لقد جهزت هذه الإقامة الفندقية بعناية فائقة لتوفر مستوى عالي من الراحة. في بعض الغرف يجد النزيل تلفزيون بشاشة مسطحة, غرف لغير المدخنين, مكيف هواء, تدفئة, شرفة/ تراس. كما أن مجموعة الخدمات الواسعة الموجودة في الفندق لضمان راحتك تترك لك الكثير من الخيارات لقضاء وقتك أثناء فترة إقامتك. إن كنت تتطلع إلى إقامة مريحة وهادئة في بورت أرثر، فستجد في Abs by the Bay بيتك الثاني. Brent & Lyn the owners make you very welcome. Near OzZoo which is great plus several places to get an evening meal nearby. We stayed 2 nights which you need to see everything nearby of interest. Best to pick up breakfast provisions etc in Sorell before arriving. We really enjoyed our stay here - the gardens are beautiful too. We stayed just one night there for visiting Port Arthur. Very friendly owner and we were welcome to have a look the backyard for the bay view. we enjoyed a beautiful sunset there. Room was comfortable and had everything we needed. Thankyou for staying with us Ho Glad you enjoyed your stay. Little Norfolk bay is the view from the front, which goes out to the ocean. The owner was terrific and it was clean and the furnishings were ok. So, for a brief one-night stay this would be ok. However, this is not a place you want to spend any time. No views, near the highway, can hear the neighbors talking and tv, no atmosphere. Rather depressing to stay here between hikes and recover and cook a meal. Easy to communicate with staff, car parking right next to door. Shower was either crazy hot or icy cold but otherwise a large bathroom. Mattress was quite hard and springy. Despite the cold outside the room was really warm. Abs by the Bay is generally a nice place to stay in, but the wall separating my unit from the next is so thin that you can literally hear every single word the other party is staying. This is the one important drawback. The rest is good. This was a lovely cabin. A bit smaller than expected, but adequate. 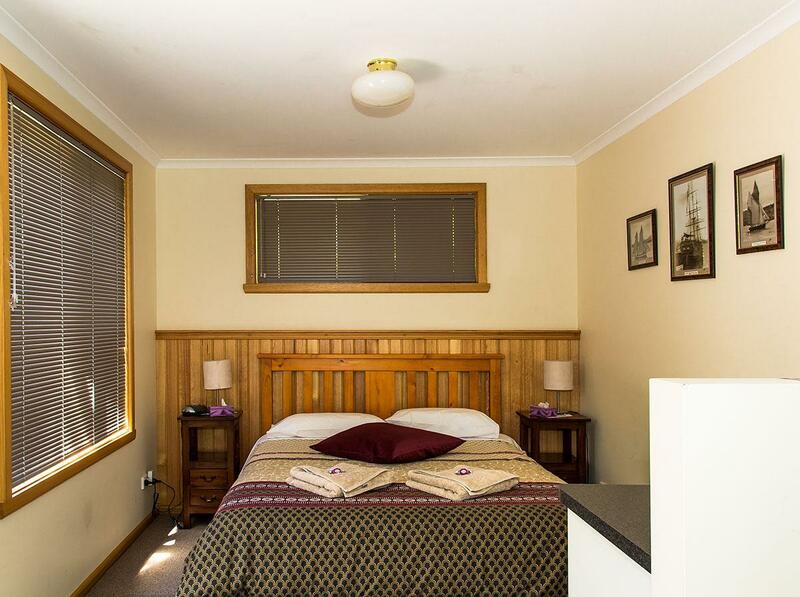 A good location, not far from Port Arthur. We had a microwave in the kitchen which was handy. Great little gem 10 minutes from port Arthur. Would stay here again. 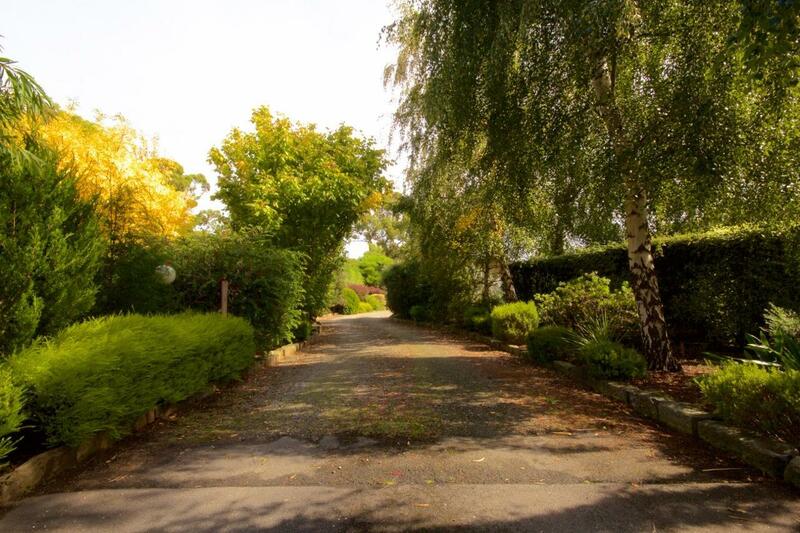 private good location well maintance garden. couple of things that had let down the skipper room. the was no kitchen stink. Had to do the dish in a bucket. And no oven don't know what the other rooms were like. Still had a kettle. fridge and microwave,etc,etc. And the other thing I didn't like much was in the bathroom. They had glass bricks for windows and there were no curtain in the bathroom. Felt like you got no privacy when going to have a shower or go to the toilet.All in all a pleasant stay for the night. We had a great overnight stay, relaxed well and the staff helped us a great deal with ideas for activities around the area. we had a very nice stay at Abs by the Bay besides there's no restaurant or supermarket nearby for dinner. 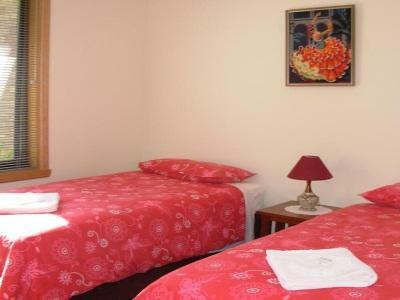 The room is very clean and spacious, the shower is comfortable. And the host even prepared a sofa bed for us even we didn't confirm whether we'll have an extra person. And it's located near a bay side area with a very nice view in the morning. There's no wifi or even cell phone network but the hosts were so nice to offer us their fixed line phone even at a late evening. 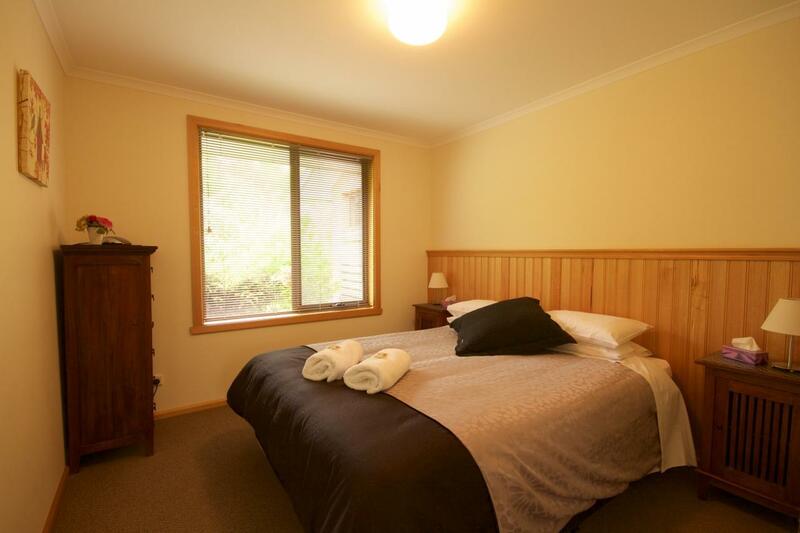 Basic but comfortable room well located on the road to Port Arthur. Staff were very knowledgeable about the area and offered great advice. There is no internet and phone reception for non telstra customers in Port Arthur (and much of Tas) is non-existant. There are also no ATM's nearby so make sure you have enough cash for meals etc. The garden at the rear of the property is perfect for an evening picnic dinner while the sunsets over the water. It was a faborious stay there with the warm hospitality offered by the lovely host. We enjoyed the peaceful environment and the amazing river view from the hotel. Don't miss the star gazing opporturnity at night if the weather is good.